Questioning is where we begin understanding. Through this series the artist questions the very notion of what photography is, and what it has become since its invention in 1839. In looking at those origins it is clear that what we now know as photography could also be described as an evidence of chance. Following in that vein of ‘chance’ and utilizing just the basic elements in photography, light, time, light-sensitive materials and photo-chemistry the artist has abstracted the medium and opened it up to a new way of seeing. This process began by turning traditional darkroom paper, the light sensitive material, into the camera itself. It was then either covered in black cloth and taken outside to expose and create a recognizable image or left outside and unprotected for weeks to months at a time to expose not only to light but also the harsh Texas environment to incorporate the element of chance. The paper cameras left to ‘chance’ were also manipulated through application of photo-chemistry, some before and some after their extended time exposing outside. 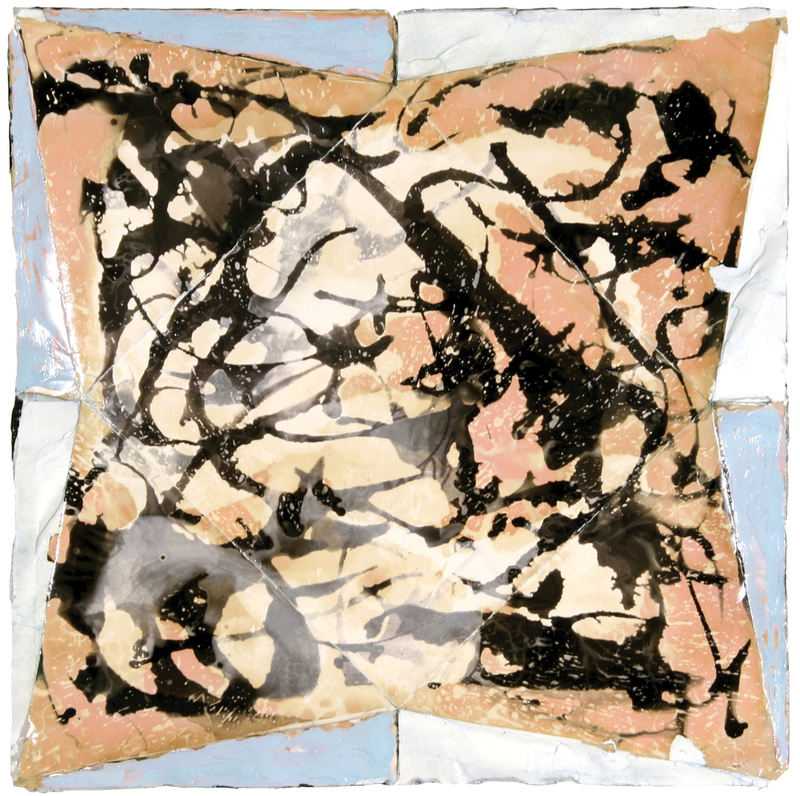 This allowed for another element of chance in the work through the use of abstract expressionism techniques. 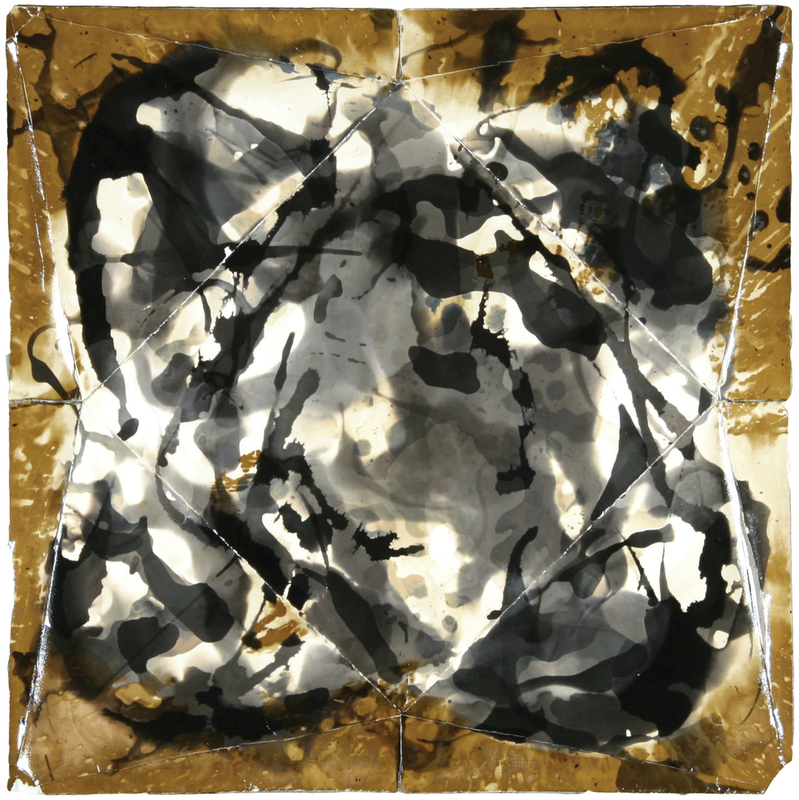 The use of abstract expressionism creates an interesting conversation in relation to photography, as abstract expressionism is a visual recording, until now, in paint, of an action or event that is itself the content for the work of art. Oddly enough, you could define photography in the same way.